Hotels at Gatlinburg TN come in different shapes and sizes. There's a hotel room for everyone and for every budget. If you want to be surrounded by the downtown crowd, there are hotels where all the action is. 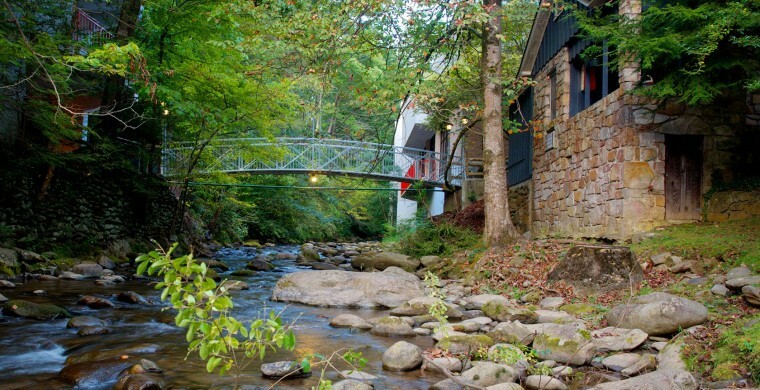 If you want a bit of privacy and peace, there are some Gatlinburg hotels TN off the beaten path, but still within walking distance to all the shops and restaurants from the downtown area. Again, it's up to you to decide where you want to be.